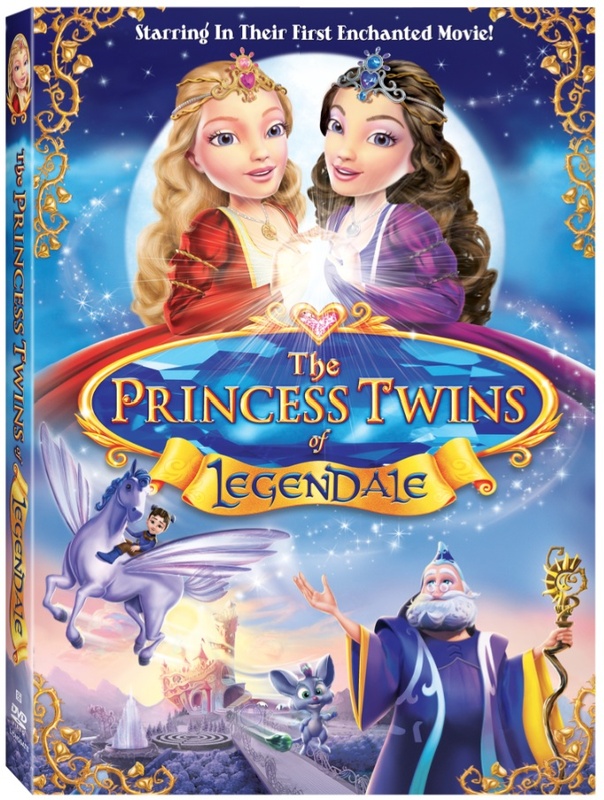 So when Lionsgate Entertainment mentioned reviewing their newest DVD release The Princess Twins of Legendale, I was both a bit hesitant on getting it for the boys and figured if we did do a review I would send it Amy's way for the girls. But then I reconsidered since the boys love watching shows like Princess Sophia so much. The Synopsis says "Sheltered in the land of Eternal Daylight, Princess Dawn dreams of a world beyond the palace. Certain the forbidden Night World holds the key to her past, Dawn embarks on a mystical moonlit adventure and discovers that the two worlds were divided by an evil sorceress. The kingdom's only hope is revealed when Dawn encounters her twin sister Eve and they realize that they alone hold the power to unite the kingdom. 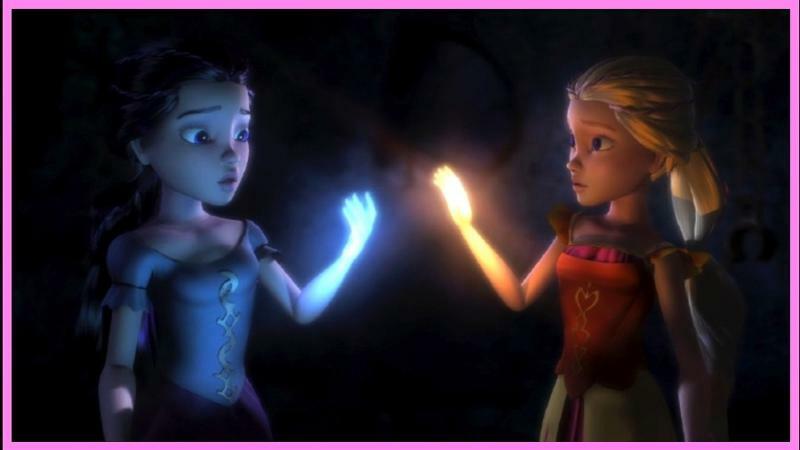 With spellbinding music by the award-winning singer/songwriter Kara DioGuardi, Princess Twins of Legendale will capture your heart - day and night!" 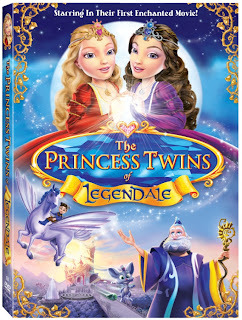 Recently released on August 13, 2013, The Princess Twins of Legendale has quickly become a family favorite!! Both boys thought it was great and seemed quite enthralled with the colors, music and story line!! I was really impressed with the emotional response they had to the movie as well since they both mentioned certain parts were sad and scary. I felt that they really began to understand what the characters were doing. 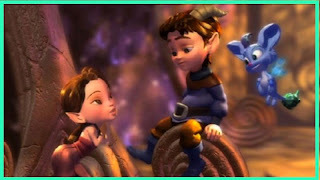 Recommendation: I think this was adorable and had such a good storyline!! Both boys loved it and I think the price is pretty reasonable as well!